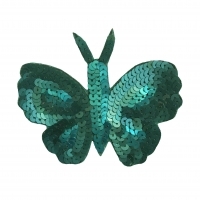 Very Attractive and High-Quality Silver and Golden Zari/Bullion Wire Hand Animal Embroidered Badge on Felt It is a Sew on Applique Badge. 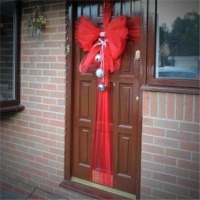 Can be customized as per buyer's requirement. 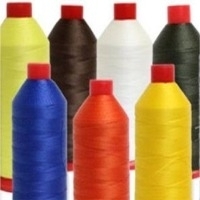 We have a variety of badges with different embroidery design. 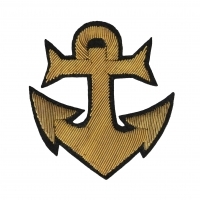 Best Seller High-Quality Golden Zari/Bullion Wire Hand Anchor Embroidered Badge on Felt It is a Sew on Applique Badge. 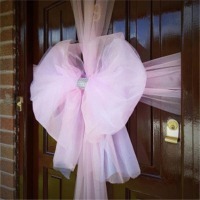 Can be customized as per buyer's requirement. 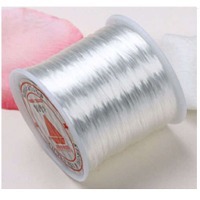 Can be done in Silver and Mix of Silver and Golden both. 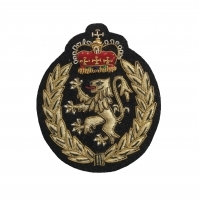 We have a variety of badges with different embroidery design. 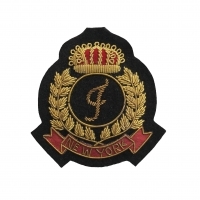 High-Quality Golden Zari/Bullion Wire Hand Embroidered Badge on Felt with embroidered Alphabets which states "NEW YORK" It is a Sew on Applique Badge. 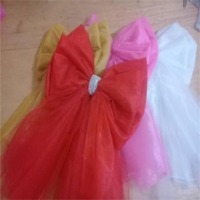 Can be customized as per buyer's requirement. 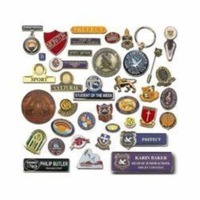 We have a variety of badges with different embroidery design. 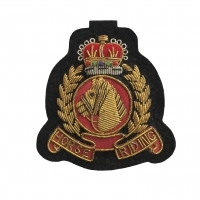 Club Oriented High-Quality Silver and Golden Zari/Bullion Wire Hand Embroidered Badge on Felt with embroidered Alphabets which states "HORSE RIDING" It is a Sew on Applique Badge. 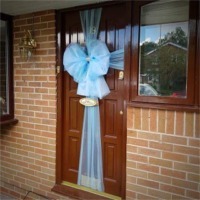 Can be customized as per buyer's requirement. 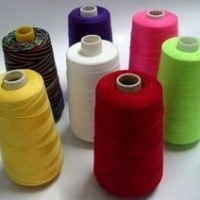 We have a variety of badges with different embroidery design. Short on time? Let badges sellers contact you. High-Quality Silver and Golden Zari/Bullion Wire Hand Embroidered Badge on Felt with embroidered Alphabets. 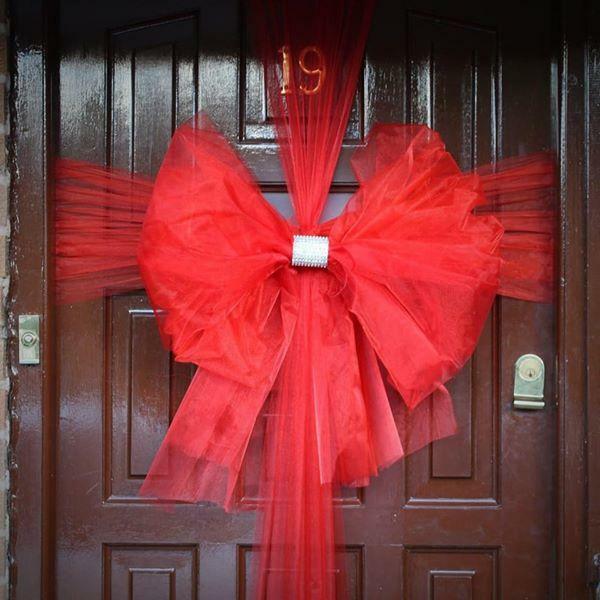 It is a Sew on Applique Badge. 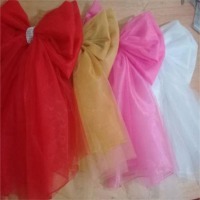 Can be customized as per buyer's requirement. 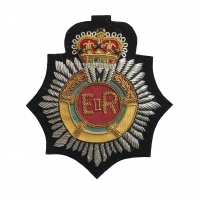 We have a variety of badges with different embroidery design. Material:metal Type:copper Product type:badge&enamel Techenique:polished Style :folk art Use :suvenir Theme:animal Regional feature:Europe Place of original :Jiang Su ,China Brand name:Lifeng Model number:ER770011 Type:police badge Material :copper Size:55mm. 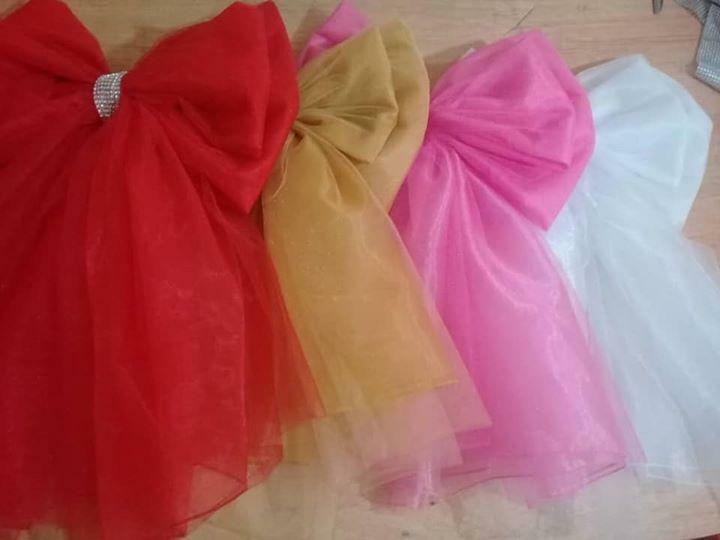 Payment&shipping terms Minimum order quantity:50piece/pieces Price :FOB USD 0.6-1.2/PCS Port :Shanghai Packaging Detail:1pcs/opp,100pccs in a ploy bag Delivery time:Based on quantity Payment terms:T/T westunion Paypal Supply Ability :10000piece/pieces per month .